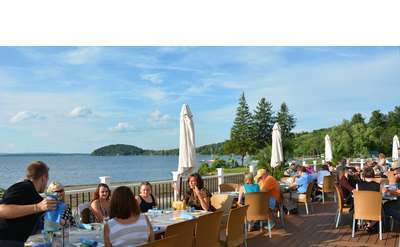 Did you know you can enjoy waterfront dining just a few miles from downtown Saratoga Springs? 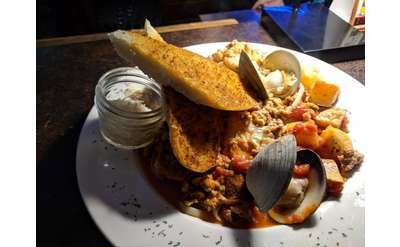 These Saratoga area restaurants provide delicious meals in a wonderful setting overlooking beautiful Saratoga Lake. 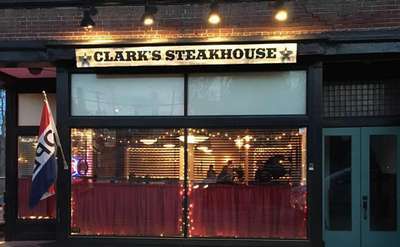 Clark's Steakhouse is a hometown restaurant for the whole family! From Cajun shrimp scampi and loaded fries, to juicy burgers and filet medallions, you will find something to please your palate!